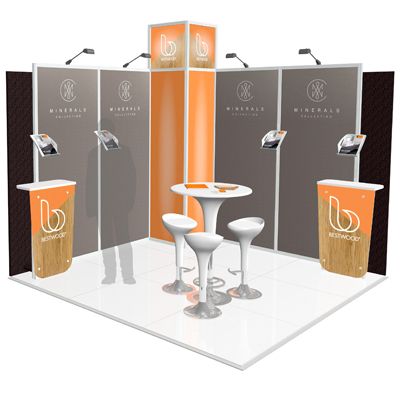 Exhibit Group can design, create and build a unique display that will exceed your expectations and stand out at any event. 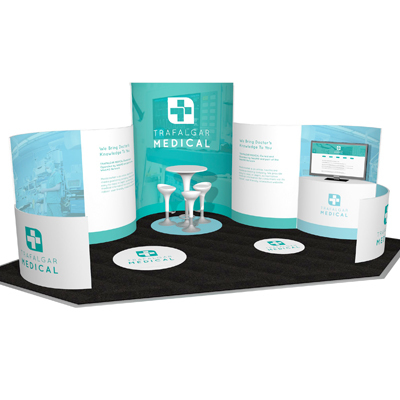 A Custom Built display gives you a unique presence and can be designed to be flexible. 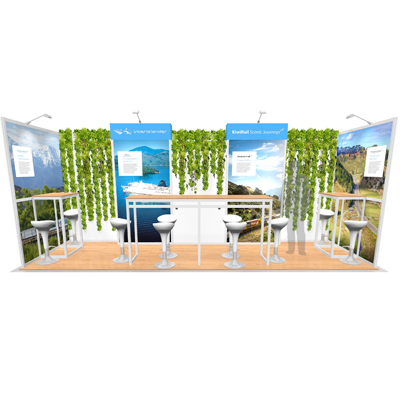 When you choose versatile components you will be able to repurpose your stand with multiple layouts to suit both small and large events. 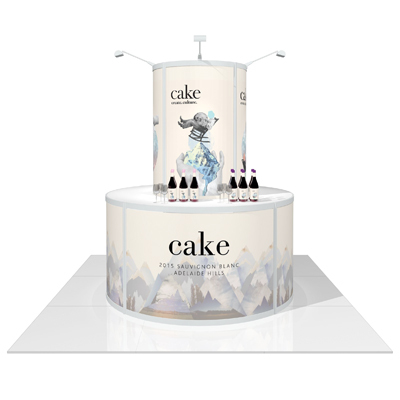 Through in-depth discussions with our expert team, we will create a design and build concept that not only exceeds your expectations but will ensure your display stand provides a ‘wow’ factor every time. 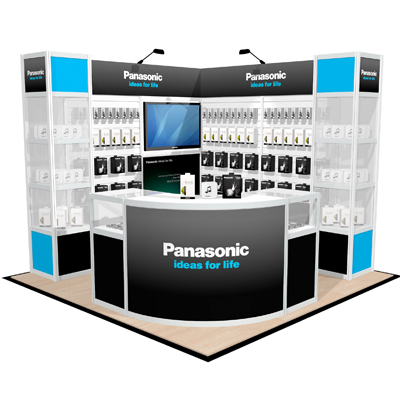 Not only does a custom build give you a unique or individual display, it affords you total flexibility and versatility as components can be repurposed or reconfigured to achieve endless stand layouts. 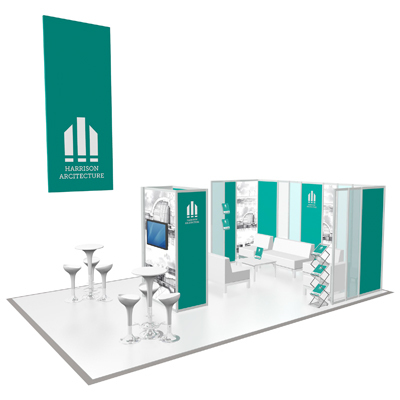 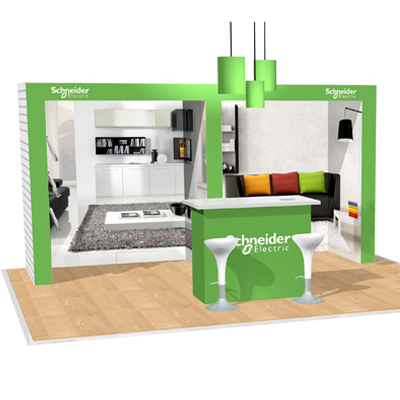 By using the latest CAD design and rendering software we are able to produce unique and eye-catching exhibition and display stands illustrated in detail from every perspective. 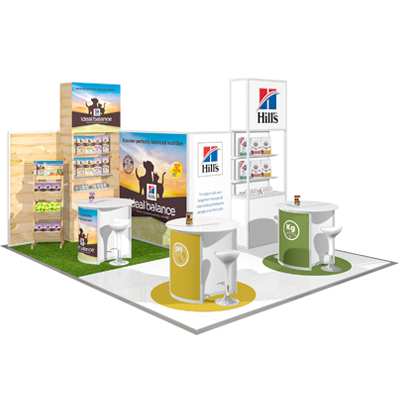 With all components included you will quickly be able to see how your event site will be utilised. 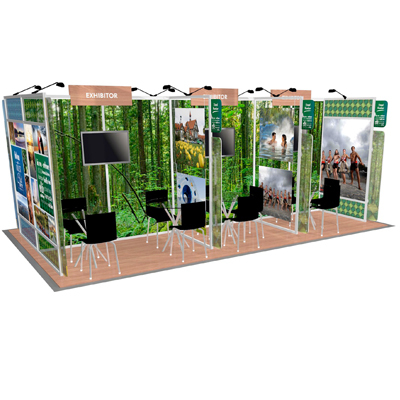 Display rental is increasing in popularity as companies realise they can have a custom-tailored design along with significant cost savings. 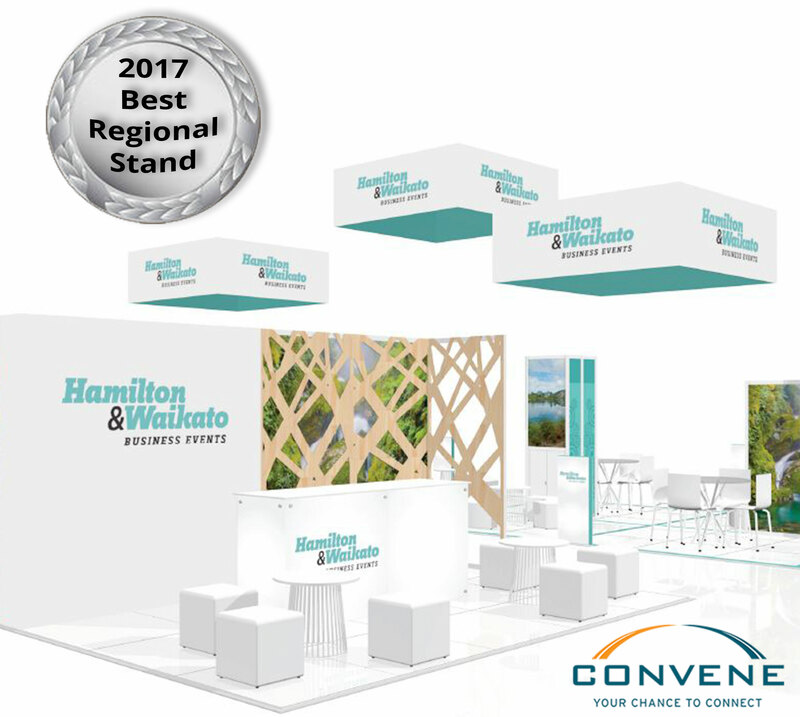 Why compromise when you can have a design specified to your needs that eliminates all of the show costs including monthly storage fees, repairs, or replacements for lost elements? 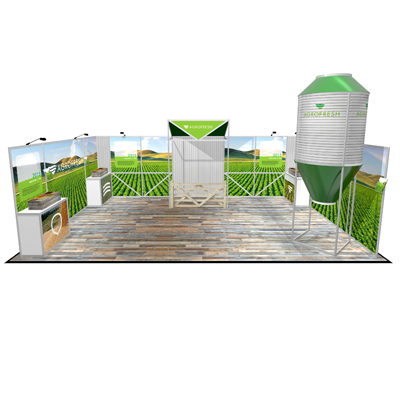 When you want a convenient and cost-effective display solution, look no further than Exhibit Group.